Diane M. Dietz was appointed a director of Whirlpool Corporation in February 2013. She is a member of the corporate governance and nominating committee and the human resources committee of the board of directors. 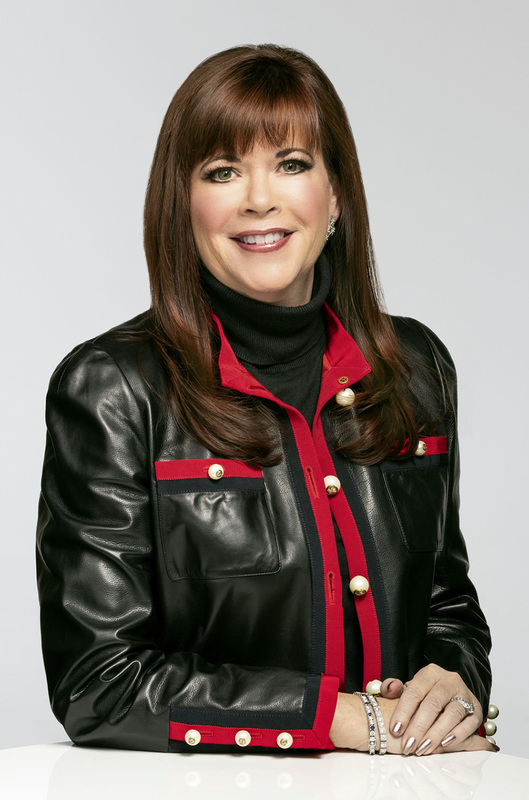 Dietz is the president and chief executive officer of Rodan & Fields, LLC, a leading premium skincare company, a position she has held since January 2016. She is responsible for all aspects of the business, including P&L, Strategy, Global Expansion, PR, Marketing, R&D, IT, Supply Chain, and Social Commerce. Dietz served as executive vice president and chief marketing officer of Safeway, Inc., a leading food and drug retailer, from July 2008 to January 2015. In that position, she managed the P&L of the business units and was responsible for all functions relating to advertising, marketing, digital engagement/strategy, product development, product manufacturing, merchandising and supply operations. Previously, Ms. Dietz was the vice president and general manager of Procter & Gamble’s Oral Care business where she oversaw all aspects of the business including sales, sourcing, marketing, manufacturing, quality control, supply chain, R&D, market research and HR functions. Prior to that position, she ran a broad range of brand management and marketing functions across the P&G organization, and held positions of increasing responsibility starting in 1989 until her departure in 2008. Dietz holds a bachelors degree in marketing and economics from Northern Illinois University.